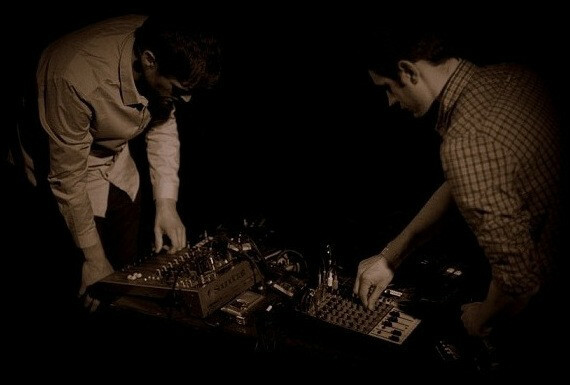 Letters 22 is the duo of Italian sound artists Matteo Castro and Ricardo Mazza. 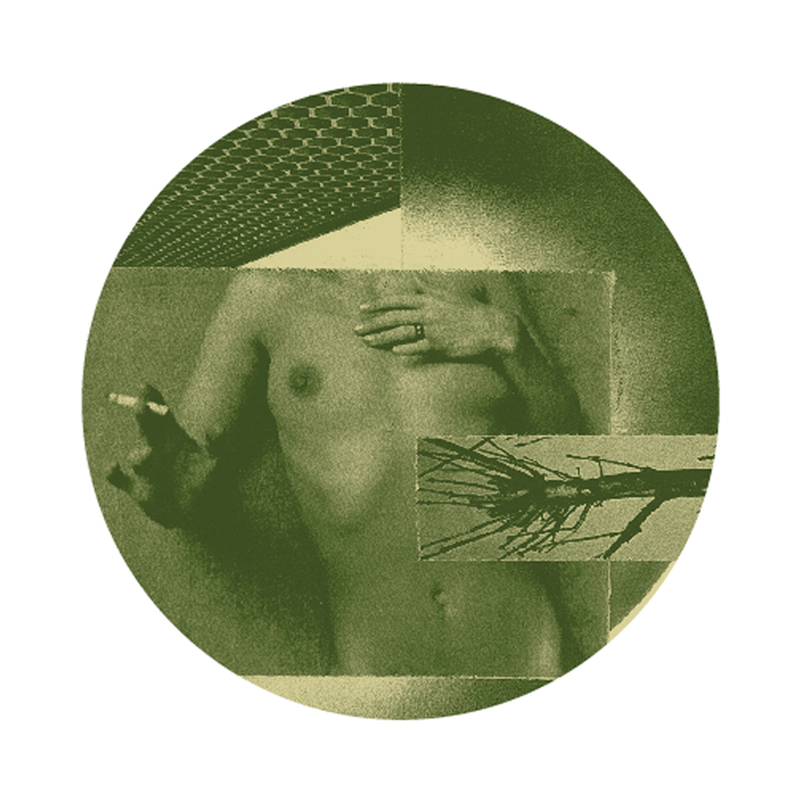 As dedicated explorers of contemporary electro-acoustic sound, Lettera 22 combine archaic tape technology with modern electronic implementation to create tense compositions that uphold the history of mid-century musique concrete, as well as noise and industrial music of the 80s and 90s. Their sound is built with a heavy emphasis on texture and dynamics that yields stark and vivid results. Bred in the deep north east of Italy, Castro and Mazza are influenced by the contest of their everyday living in a place compressed between countries, mountains and factories; their sight points directly to men, machines, fields.